Looking for a fun, new date night idea? We are always looking to mix things up and experience new things we haven't before. There are so many great ideas to discover and there was one that my husband and I have been eyeing for a while. 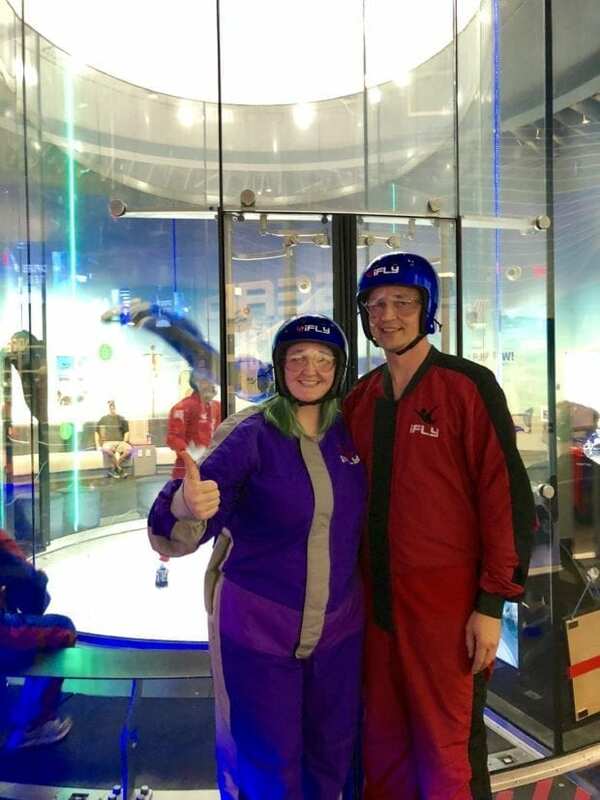 We wanted to try indoor skydiving at iFly in Atlanta, so we used TripAdvisor to book our tickets. Such a cool experience and we can't wait to go back. TripAdvisor provided us with the tickets to try out iFly Atlanta using their online booking platform. Make sure to follow us on TripAdvisor for reviews to all the places that we travel! 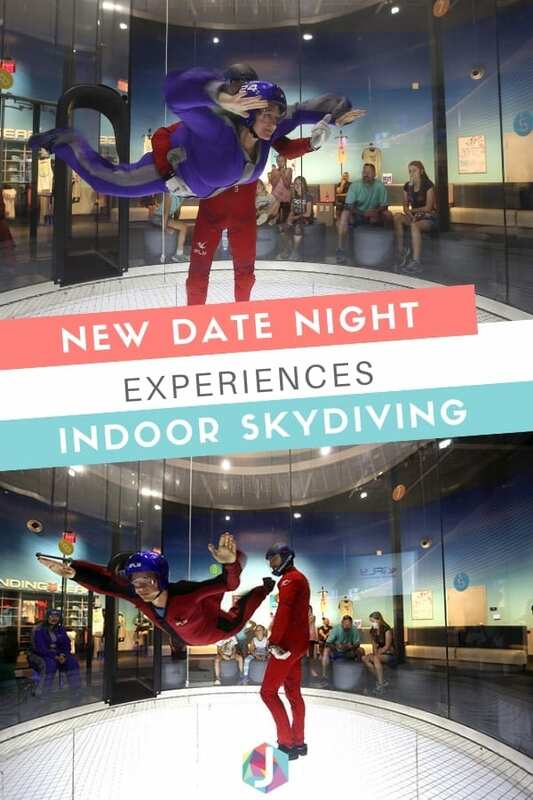 Here is the video of our date at iFly Indoor Skydiving. I'm a TripAdvisor junkie (long before I became an ambassador) because of all the planning and reviews that you can read about locations all over the world. It is my go-to site for planning a vacation. I love the honest reviews and pictures that people leave for other travelers. TripAdvisor has evolved over the years and they even changed up the site recently to provide profiles for users. You can also book tickets and tours to some of the top things to do in cities around the world. On a recent trip to San Francisco, I booked an amazing GoCar tour around the city. The system is super easy to use. After you search the city that you are looking for things to do, there are options to shop for tickets and tours. My goal was to find something unique around metro Atlanta that we hadn't done before. There are lots of attraction tickets and food and drink tours in Atlanta. There are also a ton of movie tours because there are so many great shows and movies filmed in Georgia now. Indoor skydiving has been on our list for a long time though. We just selected a day and time and booked. 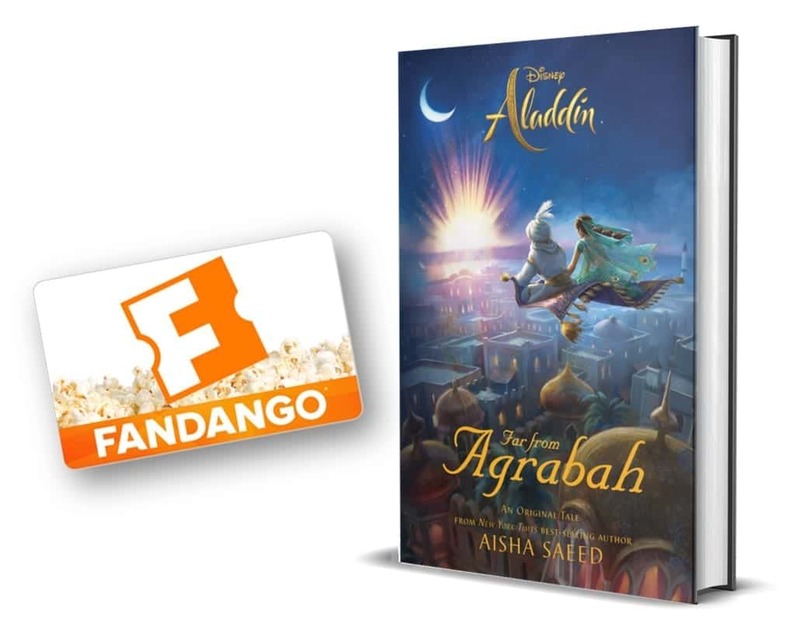 It sends the confirmation via email and I was even able to download mobile tickets. We just showed up for our appointment time. iFly Indoor Skydiving in Atlanta is pretty amazing. They are located on Cobb Parkway near the new SunTrust Park and The Battery. There is a great seating area about the tunnel with a big glass window so you can see those in the tunnel. Depending on the package you purchase, you get at least two flights in the tunnel. Your instructor also gets to show off their mad skills when everyone is done. I suggest doing the high flyer add-on as well. We didn't get a chance to do it and I was super bummed out about it. It's when the instructor takes you up into the tube nice and high. The staff at iFly Atlanta was fantastic and super helpful. There were a bunch of kids while we were there and it was fun to watch them all flap around in the tube. They also host birthday parties which I bet are a total blast. My kids are already asking us to take them to try it. Another tip I have is to bring a hair tie if you have long hair. I couldn't find one and my hair was a giant knot when I got out of the tunnel. Totally worth it though! 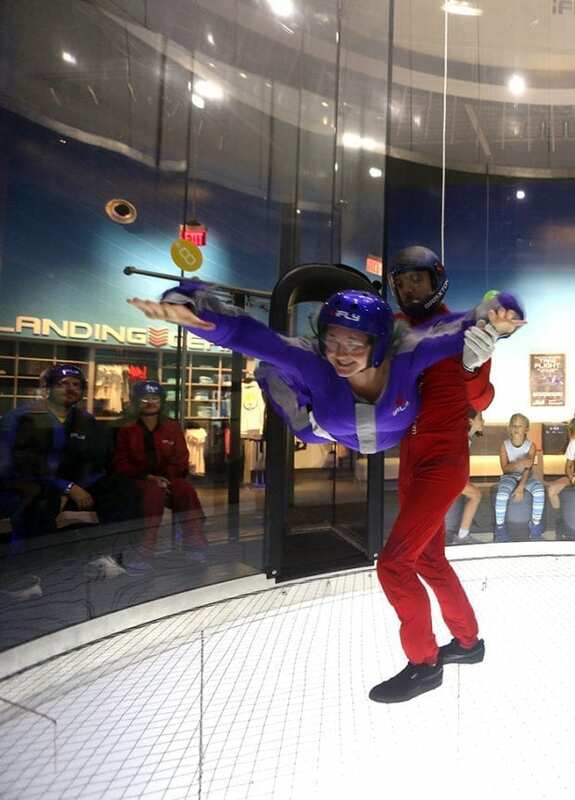 Check out iFly Atlanta on TripAdvisor to book your tickets!